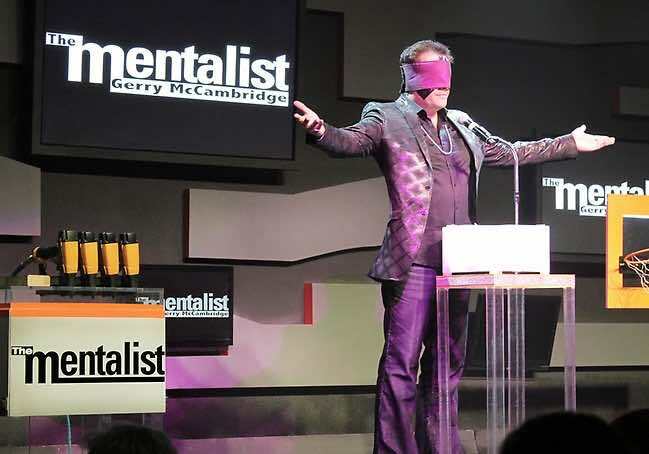 One of the best Las Vegas shows that combine mind-boggling magic, hilarious comedy and mid-reading skills that are second to none is the Mentalist. The performance by artist Gerry McCambridge is an ideal way for everyone to spend a night of bewildered fun while visiting Sin City. 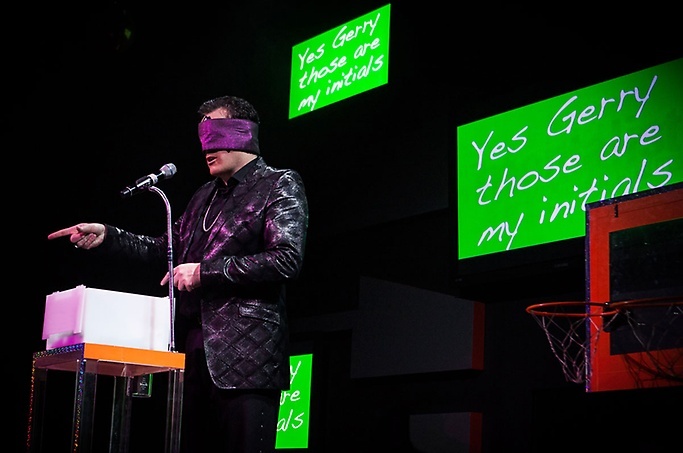 Gerry McCambridge is no stranger to mind-reading and when he opens his show guests get a firsthand taste of his masterful skills when he begins with a quick magic trick that leads to an incredible accounting of his assistant’s thoughts. The performance moves quickly from one-line comedy pundits to interesting magic tricks that include sleight of the hand and a couple of mysterious illusions that set the audience’s imagination on fire. As the show progresses forward, McCambridge brings the audience into play and invites several members onto the stage where he meticulously mines their minds for random thoughts in order to control the outcome of their thought pattern with his fabulous mind-reading talents. The marvelous nail gun trick with his assistant is a scary highlight of the show that incorporates him shooting himself blindfolded. The performance is etching with nice choreography that enhances the show every step of the way and his assistants are included in each step of the process. Another great thing about the Mentalist is that every show is different based on the audience participants that arrive on stage to have their mind examined. Overall, the Mentalist is a top notch magical night of mind-reading fun that leaves a few laughs on the table at the cost of the audience. There is no other show in Las Vegas that will make you laugh, smile and bewildered as you try to keep your thoughts away from the master of mind-reading. The cast of the Mentalist includes Gerry McCambridge who was born in New York. His love for magic began at the young age of 10 years old when he started learning tricks from his father who was a New York detective. After performing in numerous comedy clubs around New York City, he got his first break in 2002 when he signed with NBC to do several shows on television. From here he has performed for celebrities such as Howard Stern, Courtney Cox, Tim Burton, Lisa Kudrow, Dennis Miller and David Spade. Over the years McCambridge has been awarded several prestigious awards like the Merlin Award in 1999 and 2008. He has performed on shows such as the Tonight Show with Jay Leno, David Letterman and even Pawn Stars. His show opened during 2005 in Las Vegas and now has more than 3,500 performances in Sin City under his belt. The Mentalist is playing at the small V2-V Theater Upstairs Showroom where guests will find nice sight lines and acoustics from most of the 400-seats, even in the balcony area. 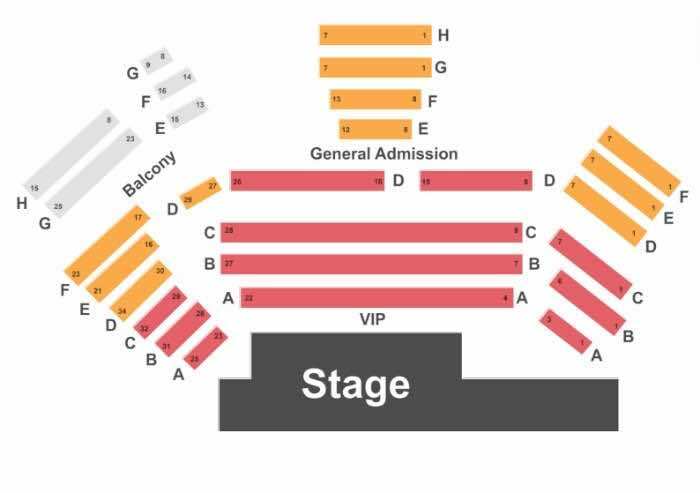 Balcony and general admission tickets are first come-first seated and guests should plan on arriving 30-minutes before the show for the best seats in this category. VIP tickets are reserved seating and will give guests the best opportunity to join Gerry McCambridge on stage for a fabulous time of mind reading fun. The Mentalist is performing at the V2-V Theater Upstairs Showroom within Planet Hollywood Hotel and Casino. The 75-minute show runs Thursday through Tuesday beginning at 7:30 P.M. All ages are welcome but parental discretion is urged for guests under the age of 16 years old. Tickets range from general admission seating in the balcony and back lower level areas with VIP tickets available that include a meet and greet after the show. Dinner packages are also available with meals being served at the Pampa Brazilian Grille or Lombardi’s Restaurant within the Miracle Mile Shops.